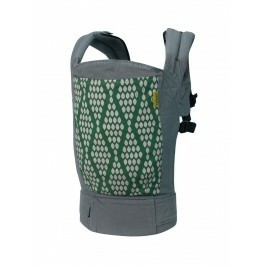 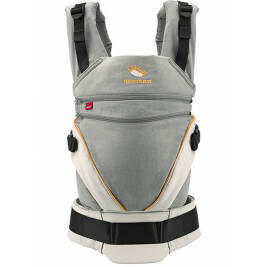 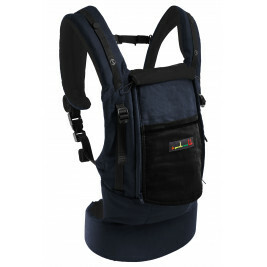 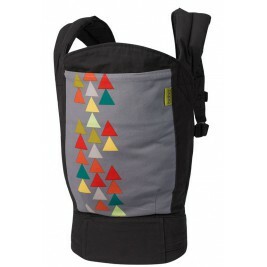 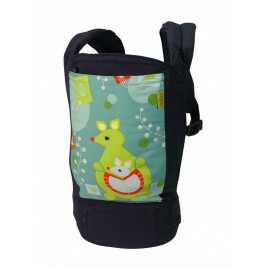 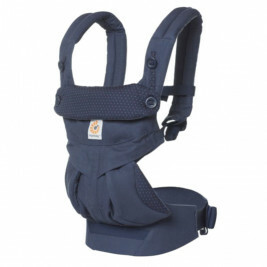 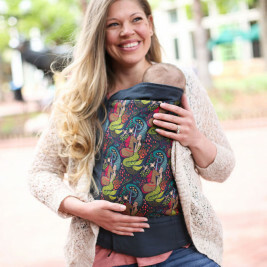 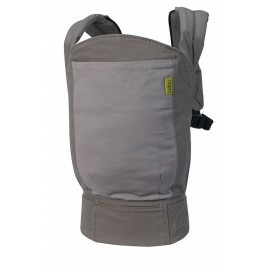 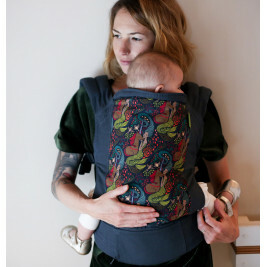 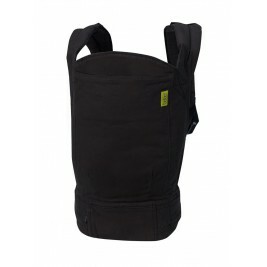 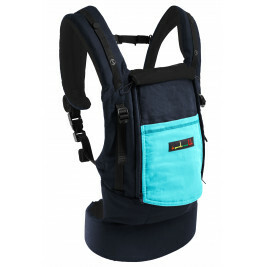 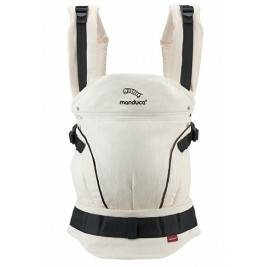 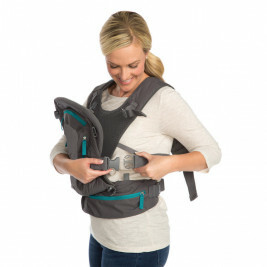 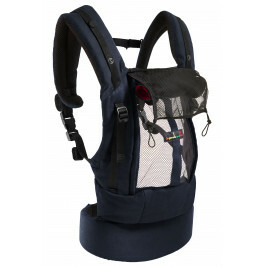 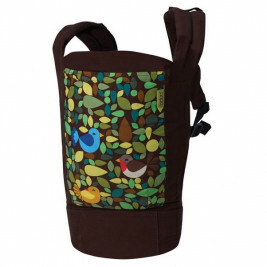 The Soft Structured (or full buckle) baby carriers are back-pack style physiological carriers. 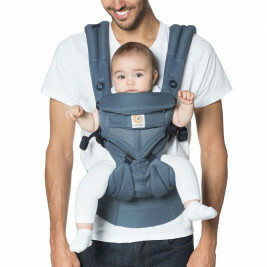 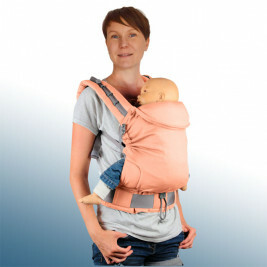 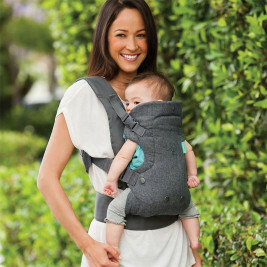 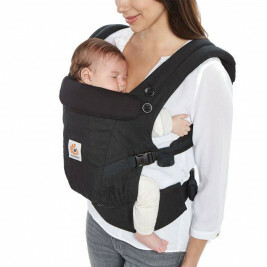 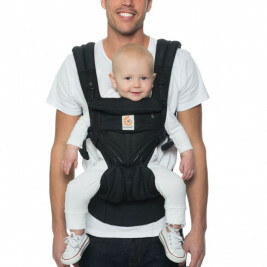 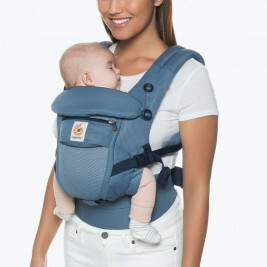 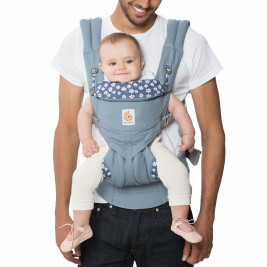 They use straps and buckles to hold them firmly in place and to adjust to fit the person carrying the baby. 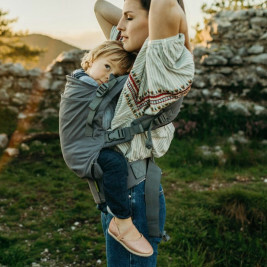 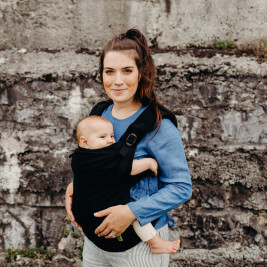 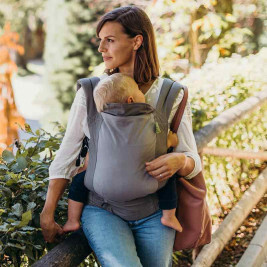 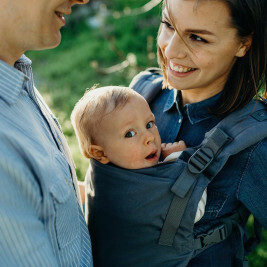 Soft Structured baby carriers are very easy to use and are particularly favoured by fathers, although of course mothers appreciate them as well! 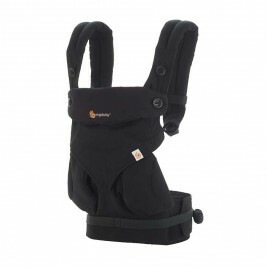 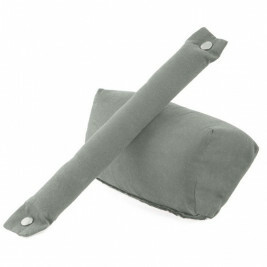 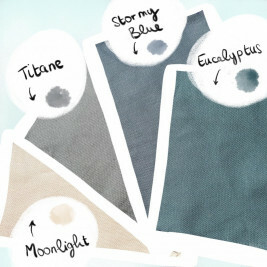 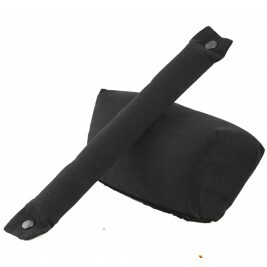 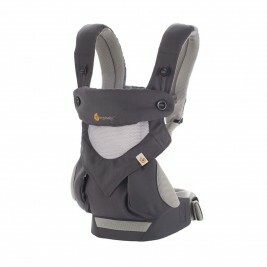 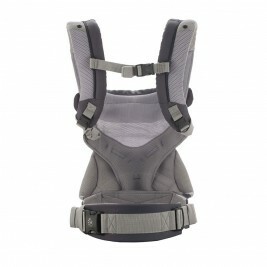 They require no knots and offer optimal comfort, for both the child and the parent, from the age of 4 months. 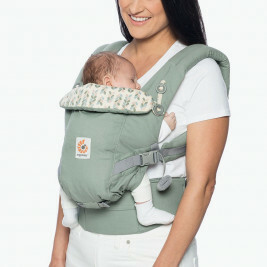 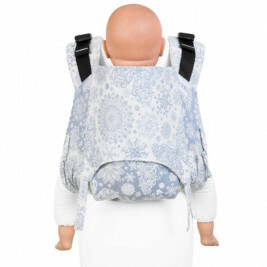 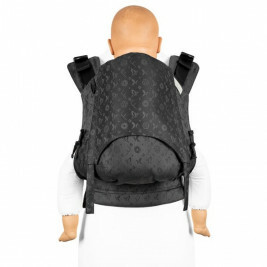 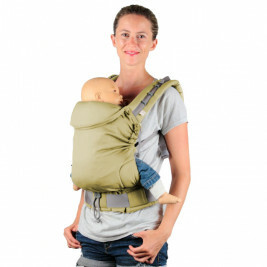 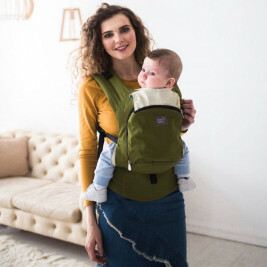 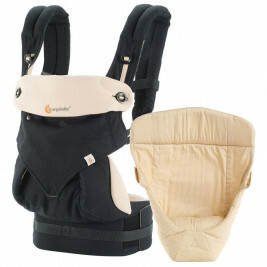 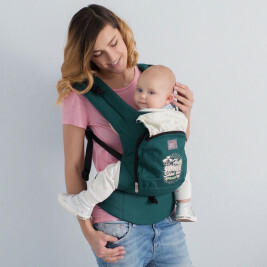 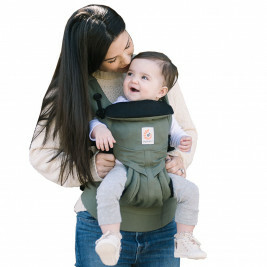 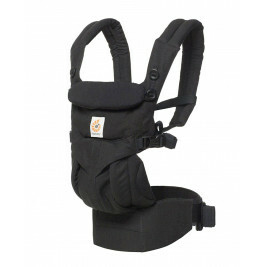 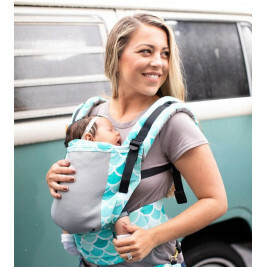 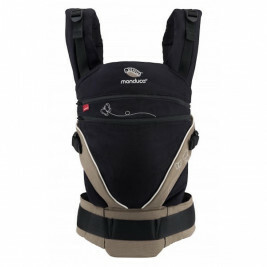 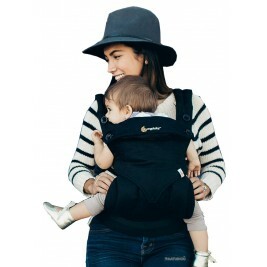 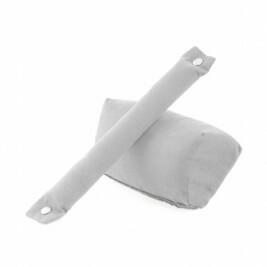 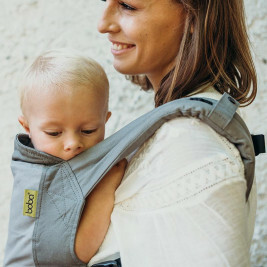 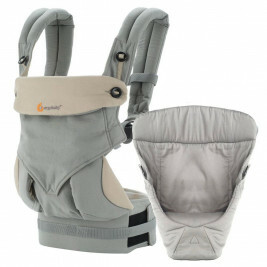 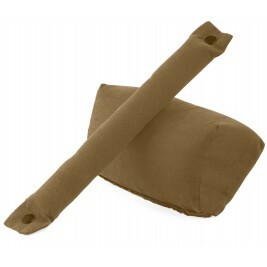 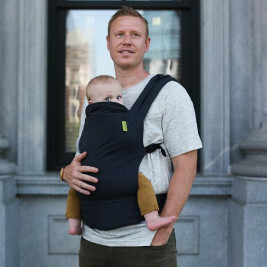 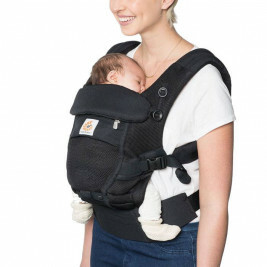 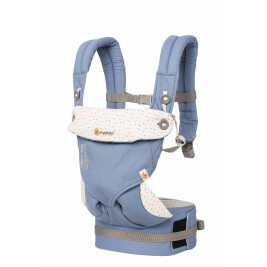 Although the manufacturers offer infant inserts that enable them to be used from an earlier age, this type of carrier really comes into its own from this age onwards.